Although universal schooling has been adopted as a goal by international organizations, bilateral aid agencies, national governments, and non-profit organizations, little sustained international attention has been devoted to the purposes or goals of universal education. What is universal primary and secondary education intended to accomplish? This book, which grew out of a project of the American Academy of Arts & Sciences, offers views from Asia, Africa, Europe, North America and South America on the purposes of universal education while considering diverse cultures, religions, and professions. 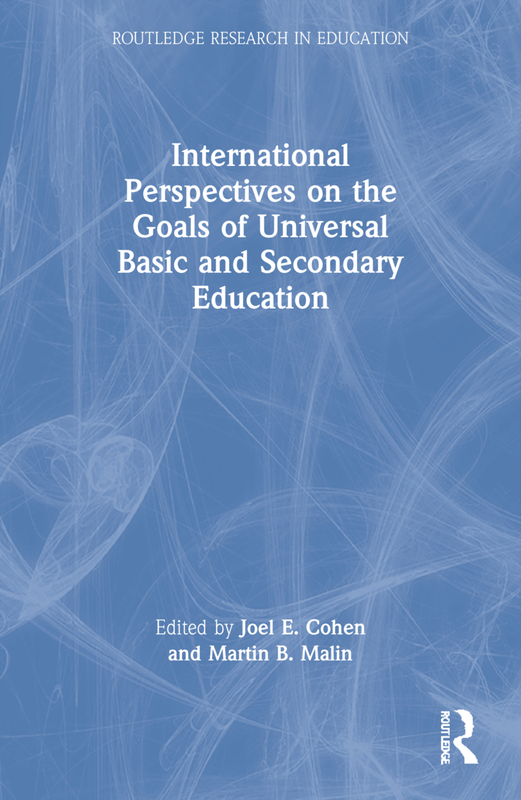 It is the first book in which renowned authors from around the world have proposed, considered, and debated goals of basic and secondary education, engaging in a constructive dialogue on one of the most pressing issues facing education today. Education for All, but for What? What Will Be the Near-Future Goals of Education? What Does “Universal” Education Mean? For What Should Schools Be Held Accountable?